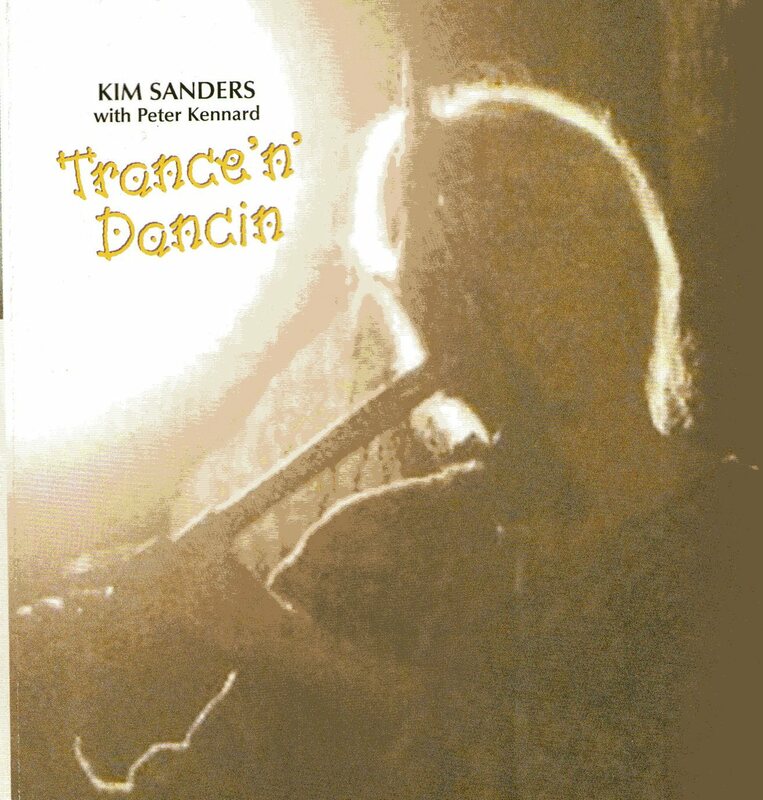 World Music pioneer Kim Sanders has become the first Australian to have a composition of Turk Klasik Muzigi (Turkish Classical Music) published in Turkey. 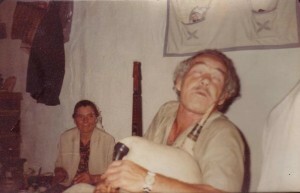 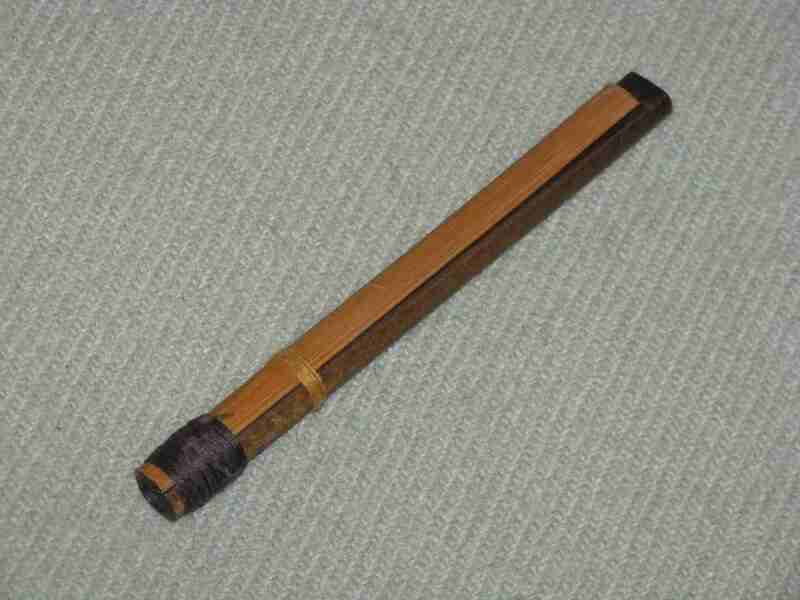 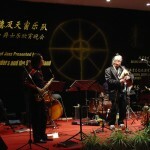 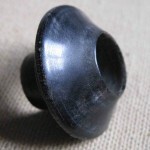 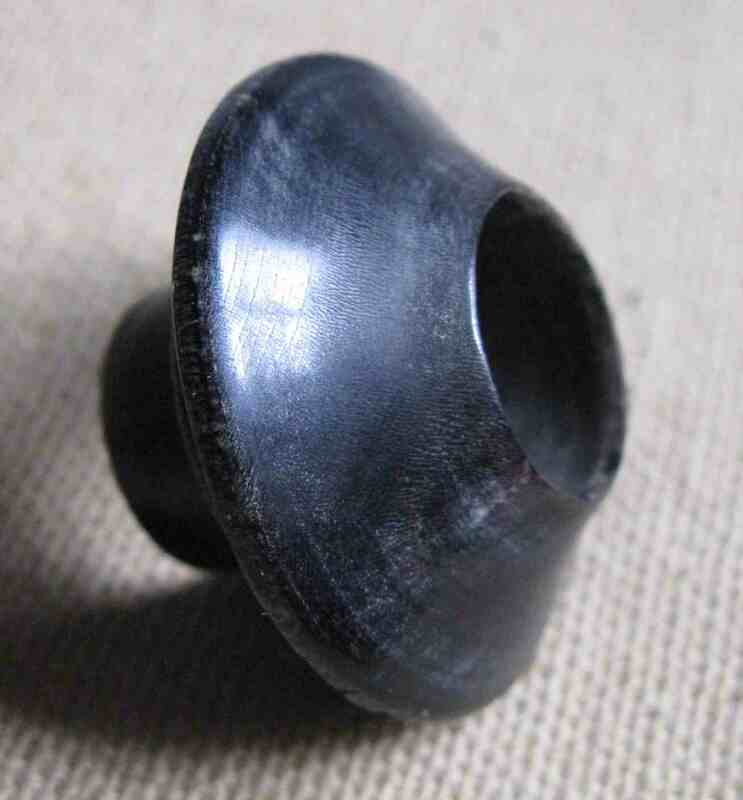 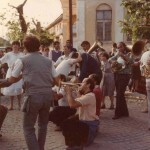 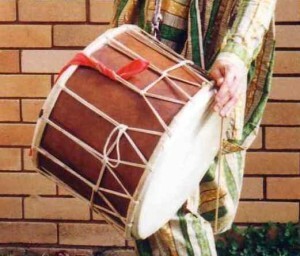 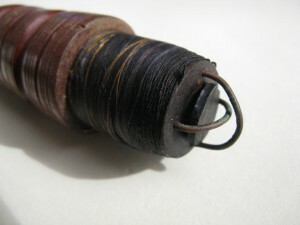 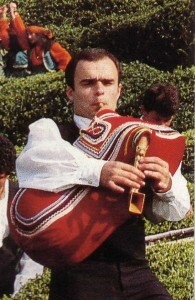 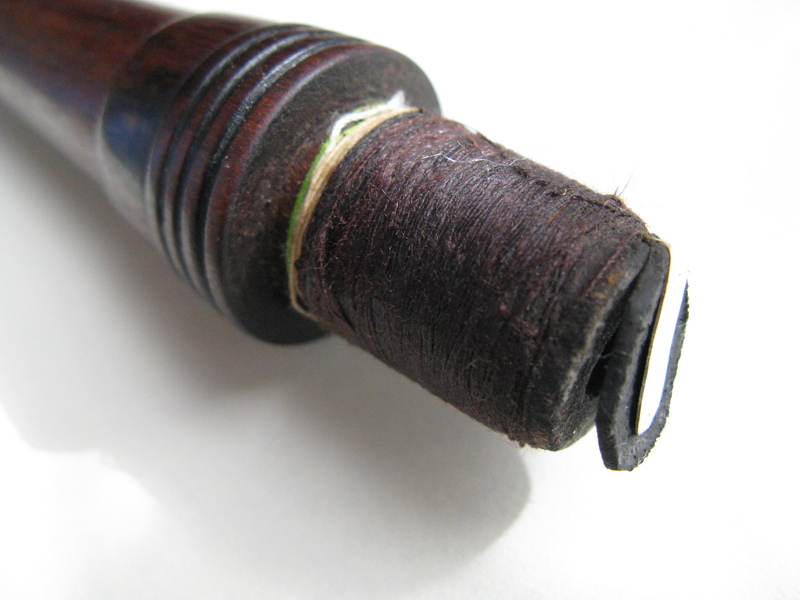 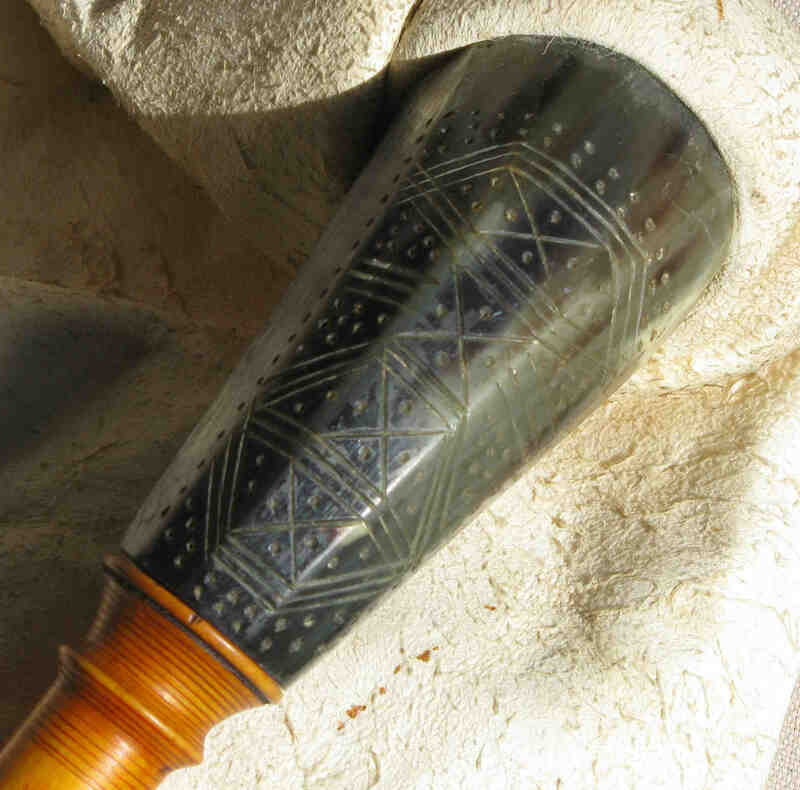 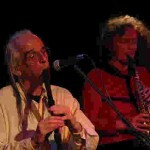 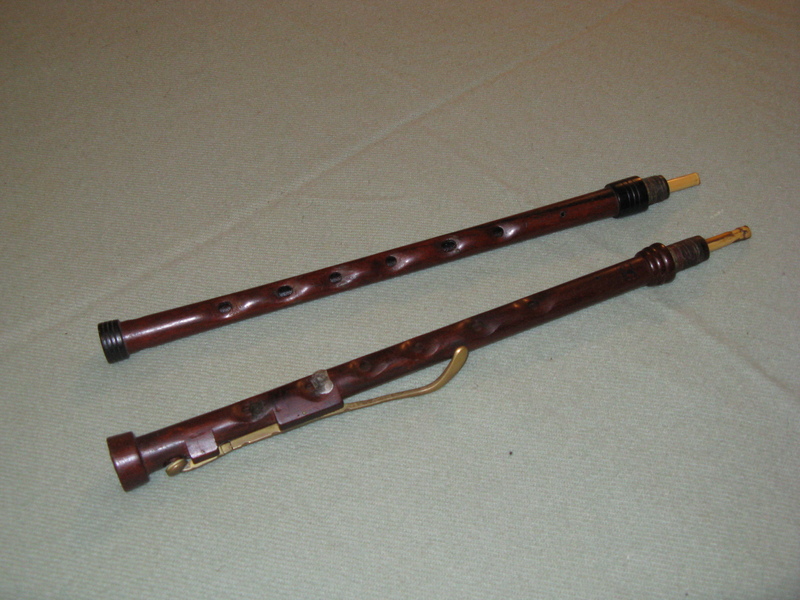 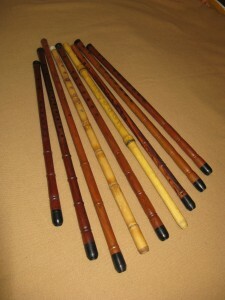 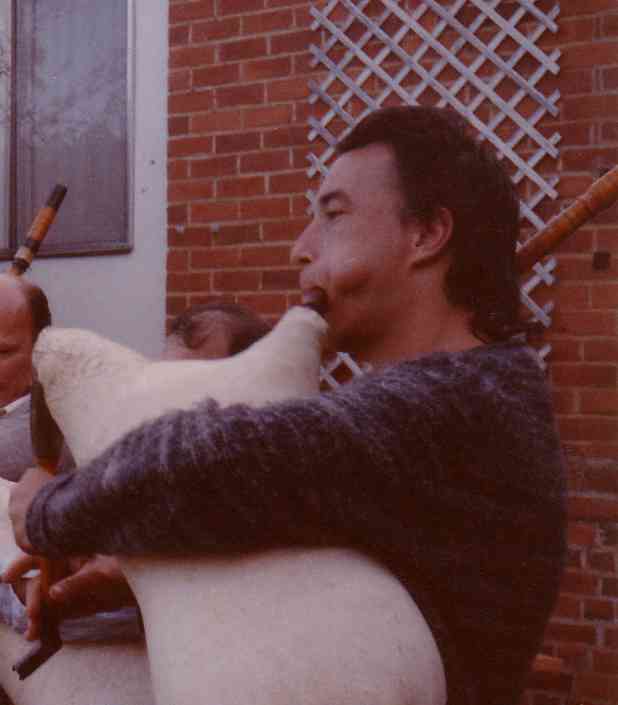 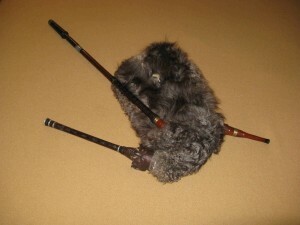 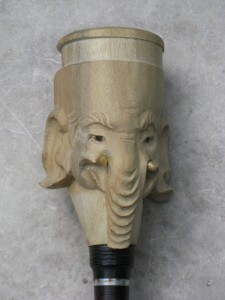 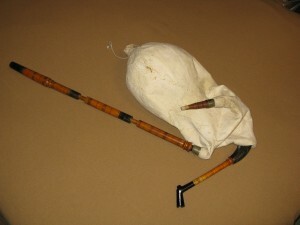 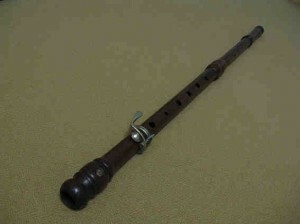 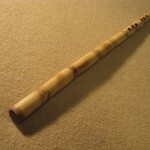 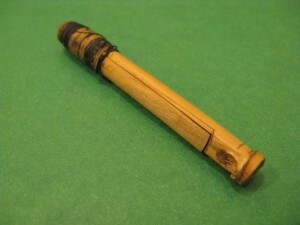 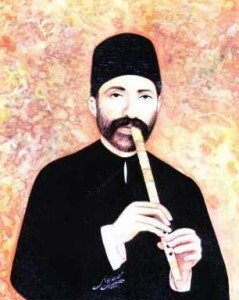 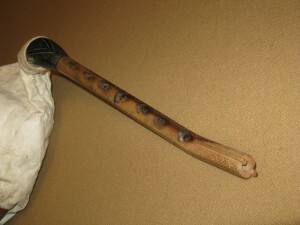 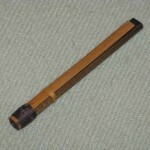 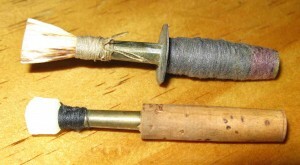 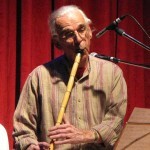 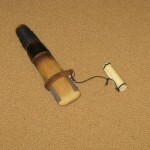 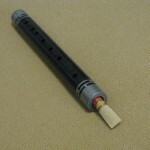 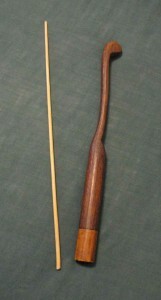 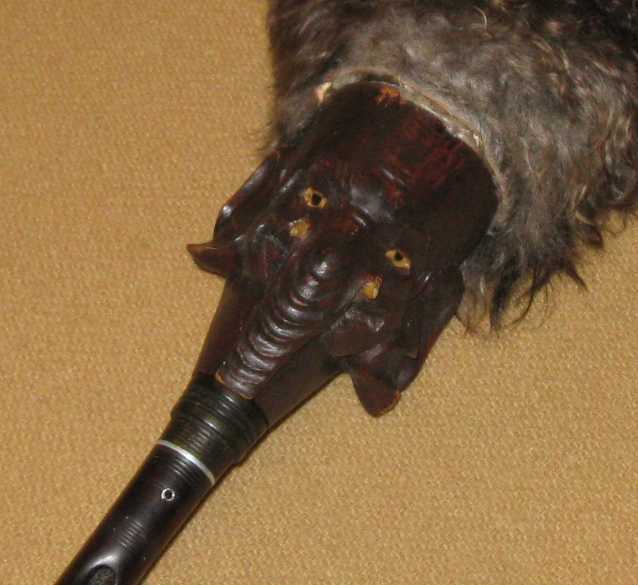 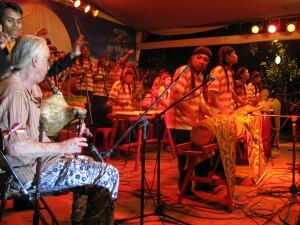 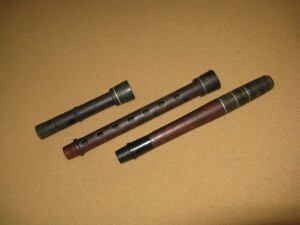 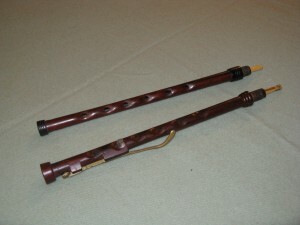 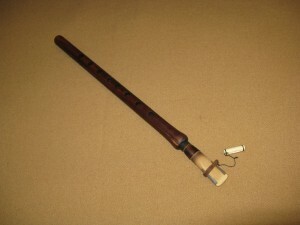 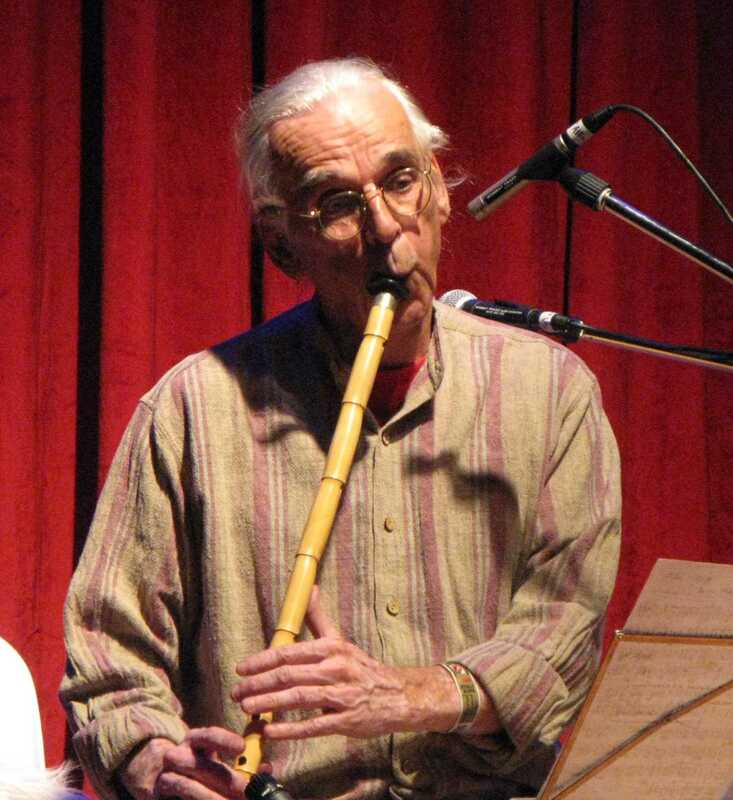 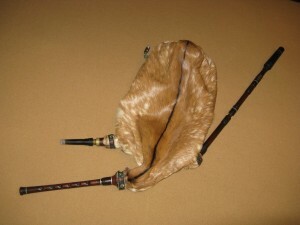 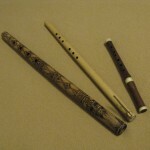 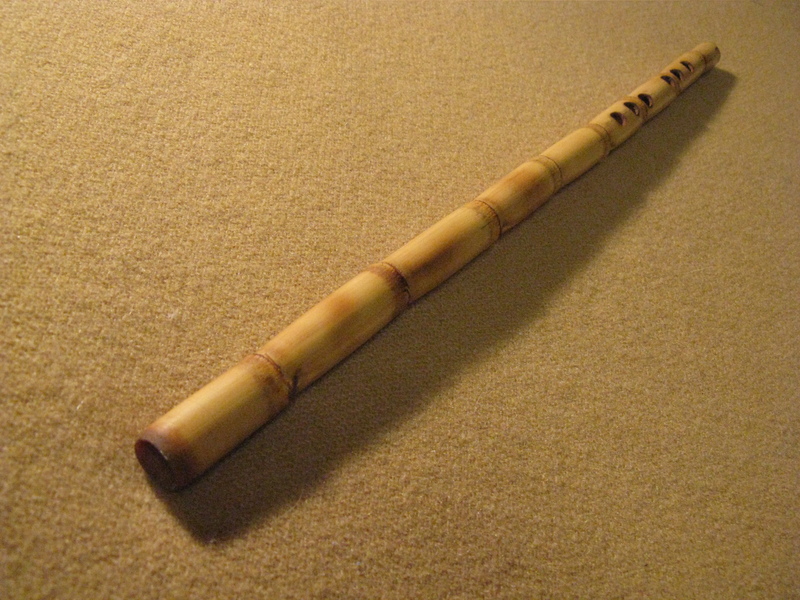 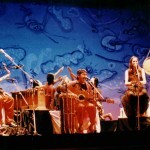 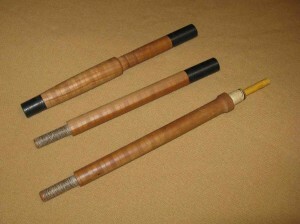 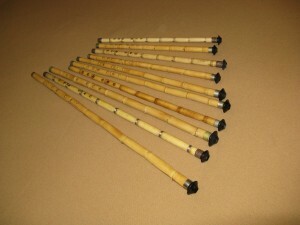 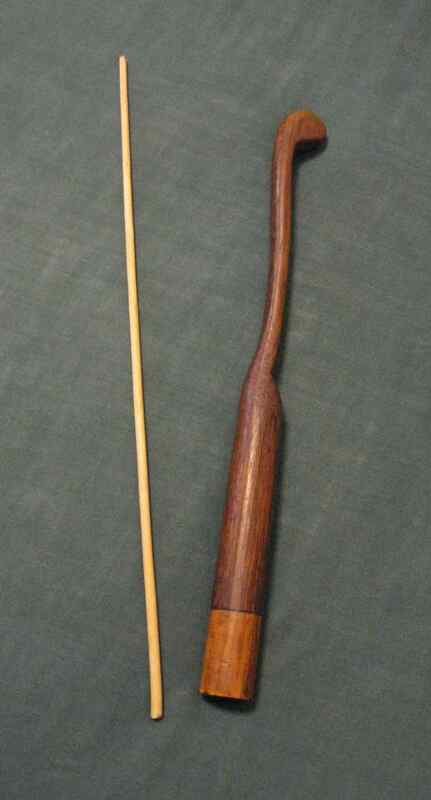 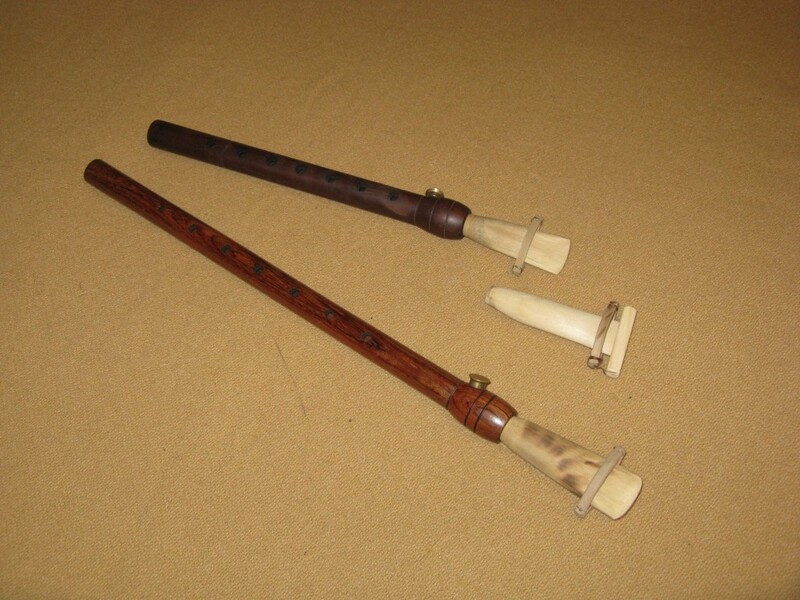 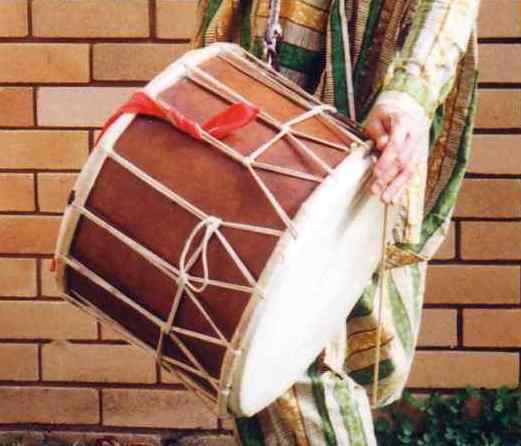 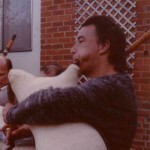 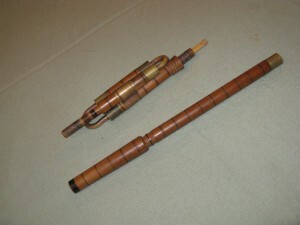 “Saba Saz Semai” has been published on www.neyzen.com, a website dedicated to the ney, the flute used by the Mevlevi Order of Dervishes, known as the Whirling Dervishes. 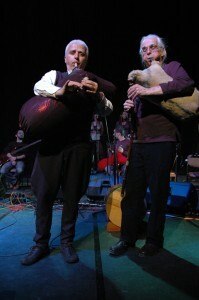 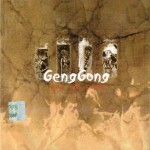 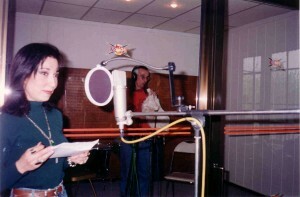 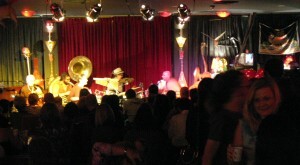 It contains an extensive archive of Turkish Classical and Sufi music. 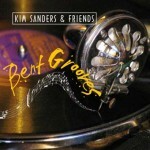 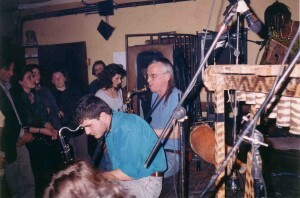 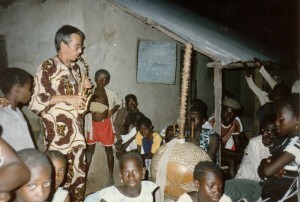 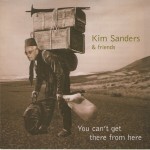 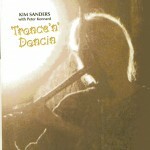 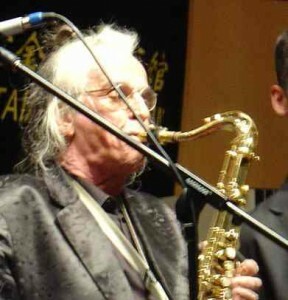 Sanders first visited Turkey in 1984, and has returned many times since to study and perform. 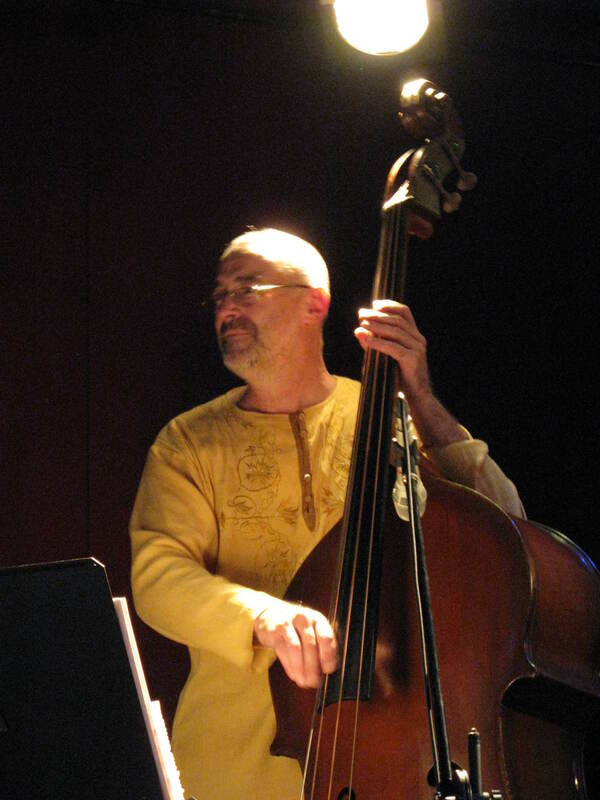 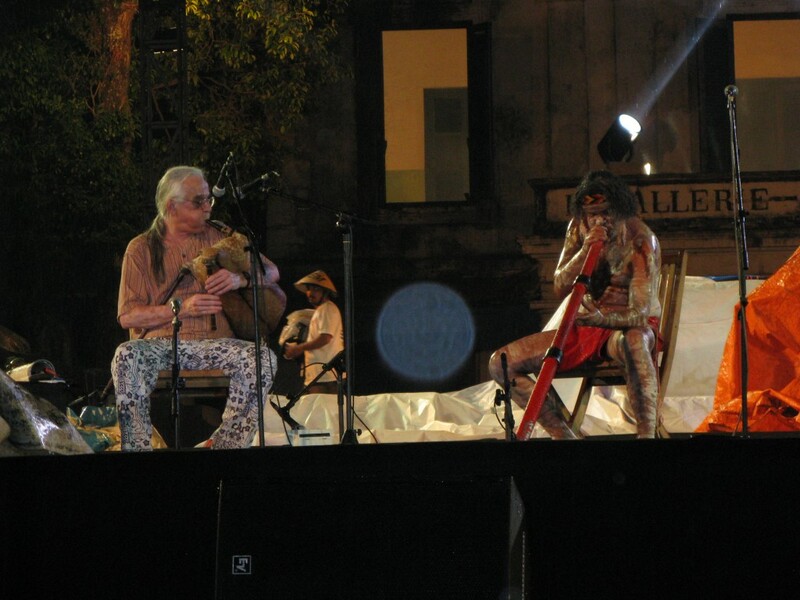 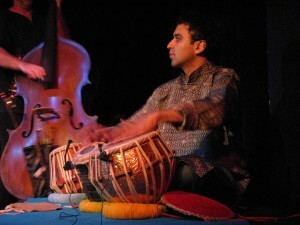 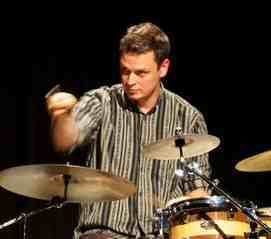 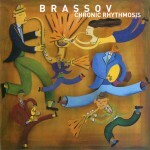 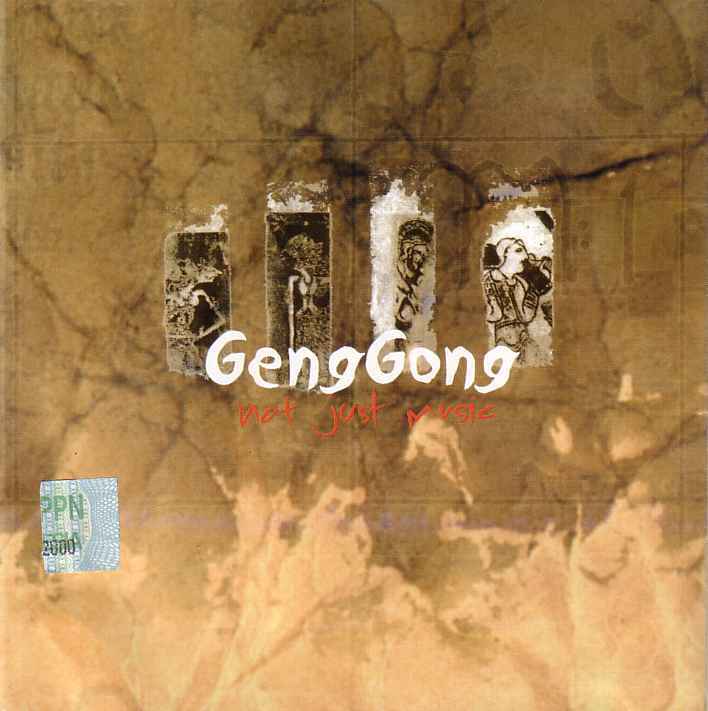 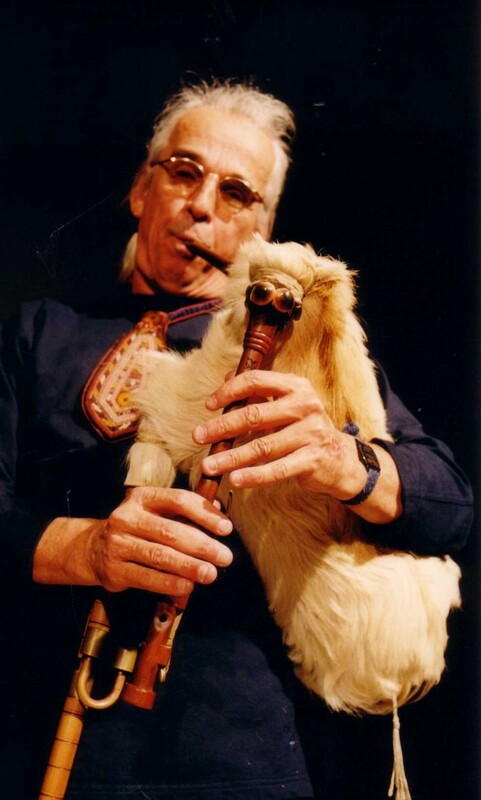 Originally interested in Gypsy and folk music, he began his studies in ney and Turkish Classical Music in 1993. 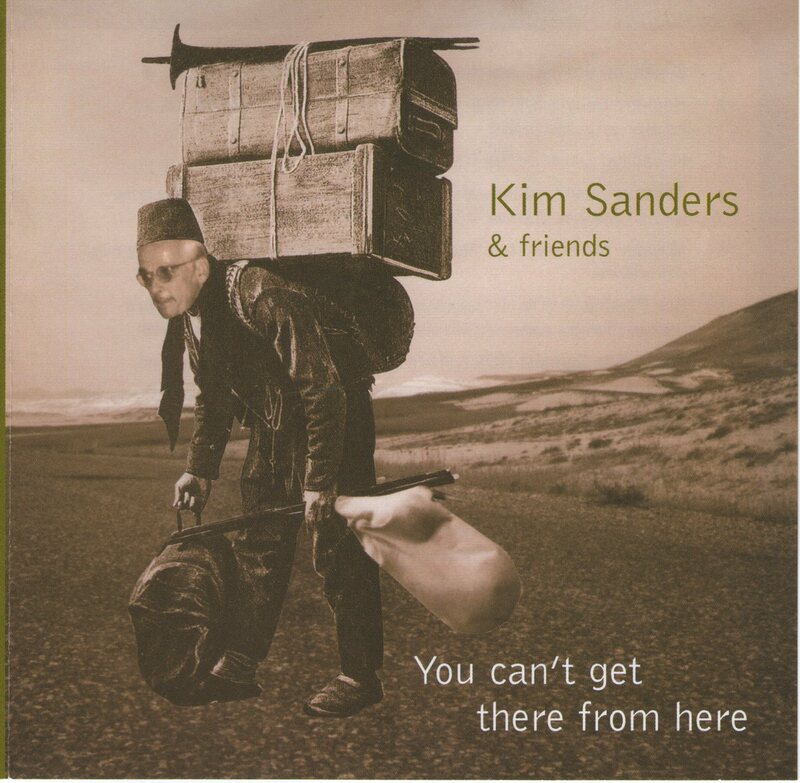 Kim will be performing on ney and a variety of other instruments with Kim Sanders & Friends at the Sound Lounge in the Seymour Centre on Friday December 9th.